U.S. Senator Claire McCaskill sent a letter to Department of Commerce Secretary Wilbur Ross, warning of the damage tariffs have already done to White River Marine Group and other Missouri manufacturers. According to a story in the Springfield News-Leader, the Missouri Senator said that aluminum and retaliatory tariffs could cause layoffs across the boating industry. McCaskill wrote that, shortly after steel and aluminum tariffs were announced, "the impact on Missouri&apos;s manufacturers was immediate. Within days, these companies were paying thousands of dollars in tariffs for necessary raw materials imported through their global supply chains." A process that allows companies to appeal for an exclusion from Chinese-made imported products is a “colossal failure,” according to McCaskill, adding it was “cumbersome” and too slow. "As of this month, less than two percent of exclusion requests had been decided," she wrote. "For companies whose existence is threatened, the pace of progress is unacceptable." White River Marine Group, owned by Bass Pro Groups, says it is "the world&apos;s largest builder of fishing and recreational boats by volume." 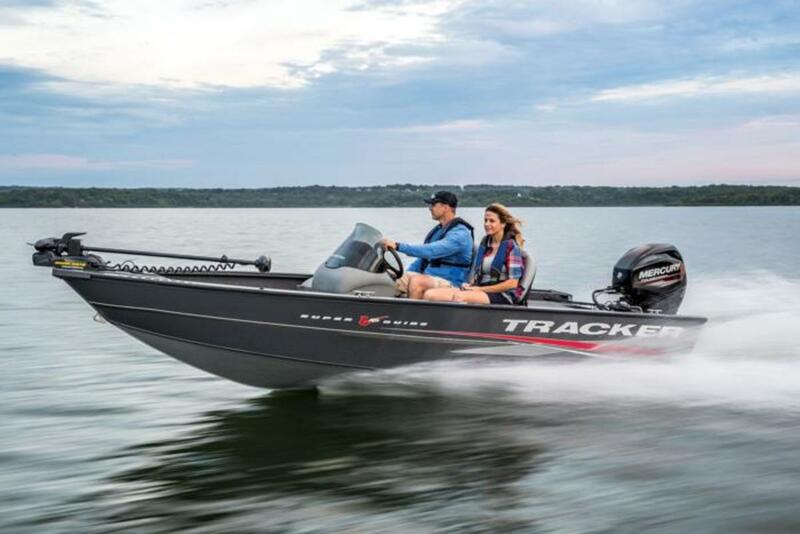 Its website describes its Tracker Boat line as "America&apos;s best-selling aluminum fishing boat." Bass Pro did not return a request for comment. Some companies in Missouri have implemented layoffs because of the tariffs. Laclede Chain Manufacturing Co in St. Louis laid off 25 workers following the 25 percent tariffs on imported steel. Mid Continent Steel and Wire also laid off 60 workers in June. McCaskill’s letter detailed the experiences of 14 Missouri companies. “Steel and aluminum are complex industries with many varieties of products used by downstream manufacturers,” wrote McCaskill. “The Administration&apos;s blanket steel and aluminum tariffs ... are a blunt instrument that harms Missouri manufacturers and encourages harmful retaliation that affects not only our manufacturers, but our farmers, ranchers, and other agricultural producers as well."